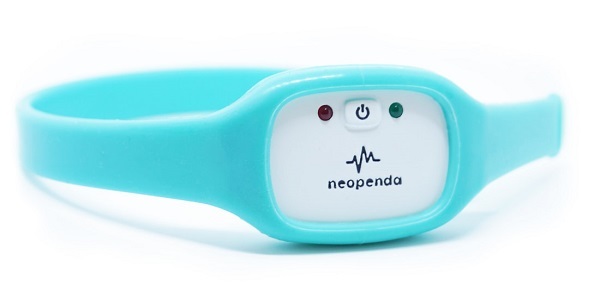 Noependa, a Ugandan-based healthcare startup creating solutions that give patients in low-resource settings access to high-quality care, has collected US$1.04 million (about Shs3.9 billion) in funding to expand its operations beyond Uganda. According to ChicagoInno, the funds were raised form Axel Johnson Inc., a VC firm based in New York and SUNU Capital, early-stage venture capital fund based in Kenya. The round comes at the back of another US$30,000 grant Neopenda secured after winning UN Women She Innovates Prize for Gender-Responsive Innovation, a United Nations program sponsored by Citi and SAP Next-Gen. Founded in 2015 by Sona Shah and Teresa Cauvel, then biomedical engineering students at Columbia University, the startups also recently raised about $288,000 in a crowdfunding campaign. The duo says it conceived the idea to build the startup after visiting Uganda and realizing that babies born with complications face long odds of survival in countries where medical staff and equipment are in short supply. 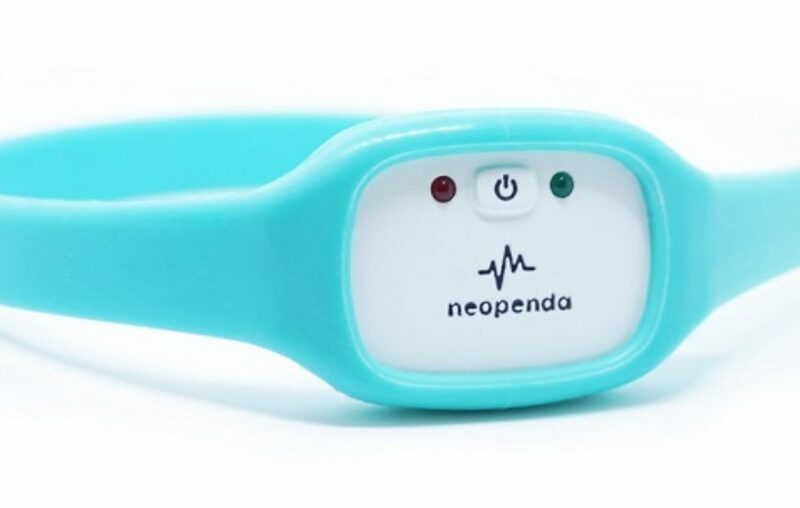 The device wirelessly transmits data to a centralized app, allowing a single nurse to monitor pulse rate, respiratory rate, oxygen saturation and temperature in multiple newborns at once. It is powered by a rechargeable, low-powered batteries, and its wireless function makes it ideal in areas without consistent access to electricity. The duo told ChicagoInno that the funds will be used in manufacturing and commercializing the device as well as expanding their pilots form more regions in and out of Uganda.